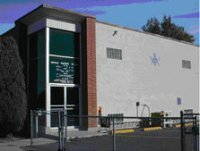 to the digital home of Canyon Lodge #13, Free and Accepted Masons of Utah. Canyon Lodge #13 was chartered in 1907 and since then it has been a hardworking Lodge in the quarries of Utah. It is said that Freemasonry takes good men and makes them better, if this is true then Canyon Lodge #13 is a shining star. Throughout Masonry you will be hard pressed to find another Lodge that strives to live according to our Ancient traditions and precepts. 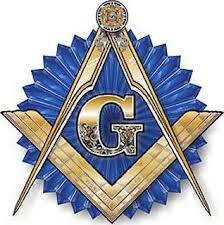 If you are Brother Mason, look at our calendar and please come and visit at your earliest convenience. If you are not a Mason but interested in the fraternity, please peruse our website as well as send an email to our Secretary for more information. If you are able to assist a brother in need, please donate as your ability permits, without material injury to yourself or those dependent upon you. All donations made through the almoner's fund will be used for any charity needs that arise within the Lodge. See our Calendar for more dates and times.